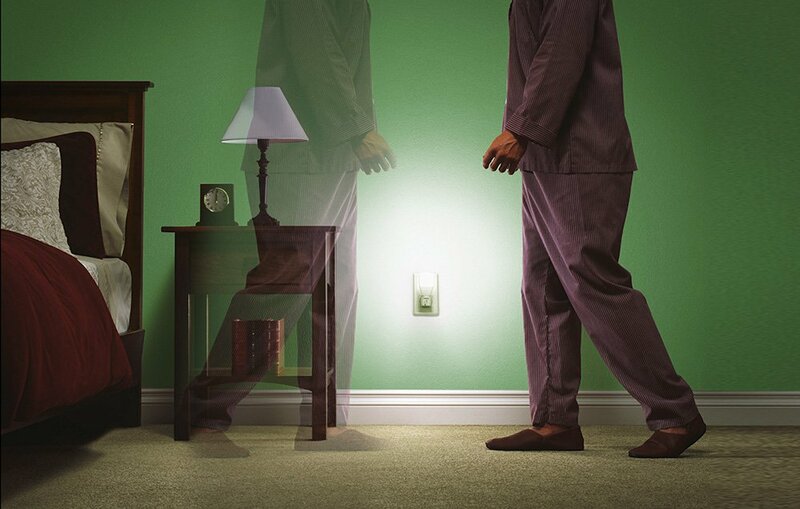 Tired of Getting Up to Pee at Night? Try This! Home Articles Tired of Getting Up to Pee at Night? Try This! If you wake up one or more times per night you know how nocturia – the medical term for it – can really disrupt your sleep pattern. This sleep disruption can result in higher levels of stress during the day, lower energy levels, and can impact both your professional and personal relationships. In the study, researchers from Japan studied 321 men and women who suffered from nocturia and had higher than recommended levels of salt consumption. Participants were asked to reduce their salt consumption, over a 12-week period. 70% of the participants were able to do this, dropping their consumption from 10.7 grams per day to 8 grams, on average. 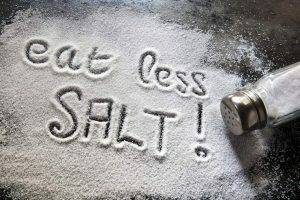 Of course, the primary limitation of this study was that all participants typically ate way more than the 2.3 grams of salt recommended daily. So, more studies need to be done on people suffering from nocturia who eat lower salt levels, to see if the result is the same. Still, these first results seem to tie salt and peeing at night together. In fact, some of the participants of the study actually increased their already heavy salt intake – going from 9.6 grams to 11 grams per day, over 12 weeks. These participants noted that as their sodium levels increased, so did the number of times they had to get up in the night to urinate. So, although more research needs to be done, reducing your salt intake if you wake up in the middle of the night to pee, is worth giving it a try. Your heart will definitely thank you — and your bladder may too! 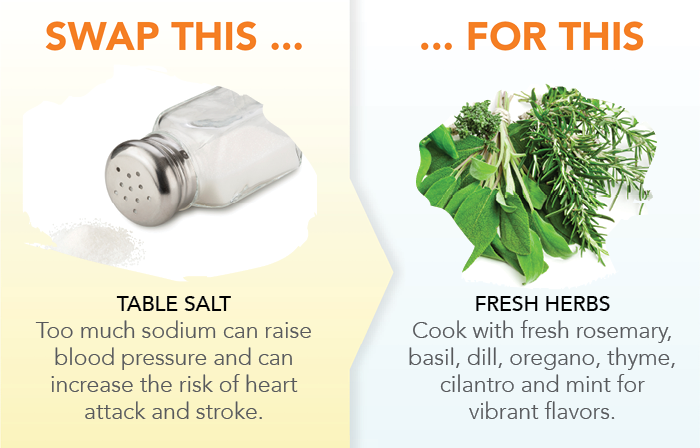 Here are some easy ways to reduce your sodium levels. Buy no-salt added canned veggies and beans – or better – fresh or frozen fresh! Skip the pickle – although low in calories, these are heavy in sodium. In fact, a medium spear has nearly 800mg (more than 1/3 of your recommended daily intake) of sodium! 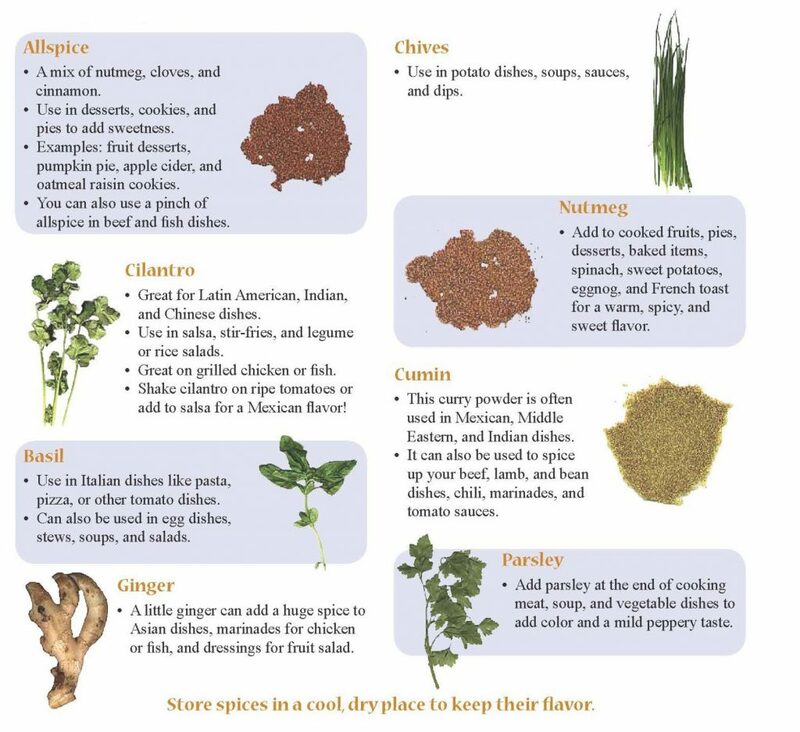 Use spices instead of salt, when cooking. There are so many amazing spices out there! You can really take your cooking to a whole new place with this one! 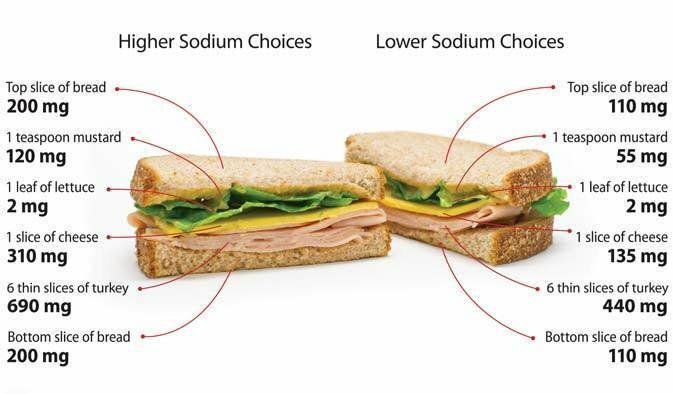 Don’t always trust “low sodium” products – as you can see in the image below, even with “low sodium” products, a sandwich is still really high in sodium. Add a pickle spear and some potato chips, and you can quickly reach your daily limit in one meal! Skip processed meats and cold cuts. Bake your own turkey breast and slice it up! Stay away from processed foods altogether. If it comes in a box, can, or bag – don’t buy it. Mail order meal prep services now make it so easy to cook high-quality, easy to prepare meals from scratch – and you don’t even have to go to the grocery store! Take the salt off the table. If it’s sitting on the table, it’s too easy to add it to your plate. Believe it or not, the preference for salty foods is an acquired taste and, thankfully, can be unacquired. Give yourself 2 months of eating less sodium and your tastebuds will be retrained! You’ll start to appreciate the other flavors of meals and start enjoying the complexity that you’re missing under all that salt.